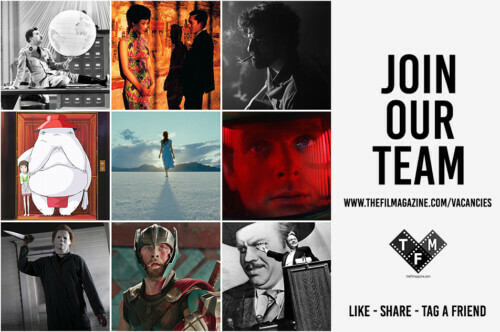 From the writer of Eternal Sunshine of a Spotless Mind, Adaptation and Being John Malkovich comes this unique animation that is heartfelt and deeply personal. The story centres around the character of Michael Stone, an expert in customer service who struggles to connect with others, until he meets a stranger on a business trip who could possibly change his view on life. It is a simple story that takes a look at the complexities of relationships and the stop motion animation is a work of art. 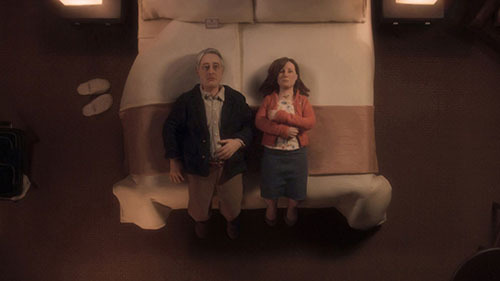 The presentation of Anomalisa defies all expectation when it comes to typical animation and is accompanied by a beautiful score by Carter Burwell. 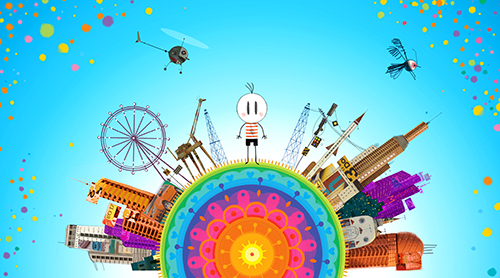 Boy and the World is an unconventional and colourful animation from Brazil. It is the story of a boy who sets out on an adventurous quest to find his father. Throughout his journey we are shown many issues of the modern world through the eyes of an innocent child; he is our tour guide. The animation itself is hand drawn, simple and childlike, and there is an explosion of colour on the screen which certainly makes it stand out from the pack. With modern technology it is not often we see the craft in this form anymore. The dialogue is minimal but it is the perfect example of how the combination of music (which in this case is vibrant and incredibly inviting) and stunning animation can convey an important message. Inside out is arguably the most popular of the nominees in this category and it is exactly what we expect from Pixar: a beautifully detailed, colourful, fun animation. The story takes a look at what really goes on inside our head and the crucial parts our emotions play. 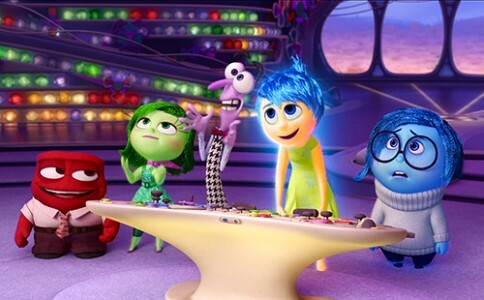 It was a unique way to display what it is like growing up when there is a struggle to keep our emotions balanced, and in the case of Inside Out this is played out quite literally with Joy, Sadness, Fear, Disgust and Anger as characters working at headquarters (the mind of a teenage girl). Pixar took a risk with this one: it is a fresh idea and an interesting concept to deal with a tricky subject and, in true Pixar fashion, they delivered it terrifically. Shaun the Sheep Movie is the latest creation from Ardman Animation and it is sees the return of one of their most beloved characters to the big screen. The story sees Shaun decide to take the day off from the farm but, in true Aardman fashion, chaos ensues as the sheep find themselves in the big city and they need to get back before the farmer realises. They only way to describe this film is simply just good fun, there is not necessarily any deep meaning to the story, the focus is on presenting some great stop motion animation. 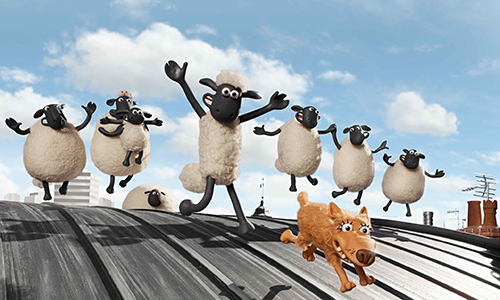 Shaun the Sheep Movie is funny, enjoyable and there is a definite atmosphere of unrestrained glee throughout. 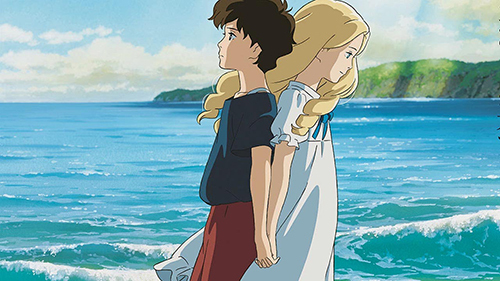 When Marnie Was There is the first solo directed film for Yonebayashi as the successor of Studio Ghibli after Hayao Miyazaki’s retirement, and he has certainly proved himself with this one. The story is of a lonely young girl who is sent to live in the countryside; she becomes obsessed with an abandoned mansion and Marnie (the girl who lives there) who may or may not be real. 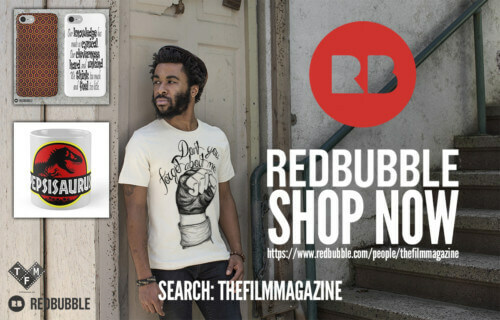 The film is unique in the way that it has two female protagonists and the way it blurs the line between reality and the dreamlike worlds Studio Ghibli so beautifully create. Yonebayashi definitely puts his own stamp on this film as he starts to build his own world within the Studio Ghibli realm, which we can only expect to see blossom in the years to come. All in all, When Marnie Was There is a complex portrayal of two young girls and it really explores the depths of friendship and isolation, while as always displaying stunning animation and an amazing score.